Clearly this wasn’t an ‘in your face’ kinda rum, it was very light after La Hechicero, welcome for not being too sweet but not a favourite… still interesting to try. 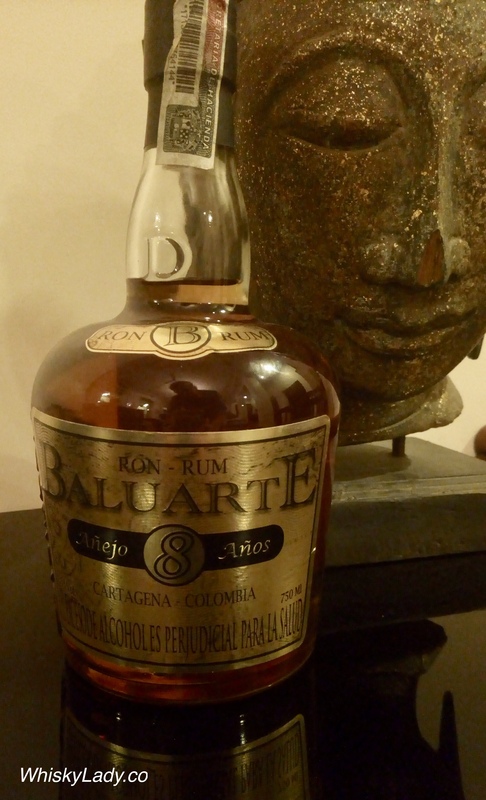 This entry was posted in Other and tagged Baluarte 8 year, Columbia, Rum by Carissa Hickling. Bookmark the permalink.